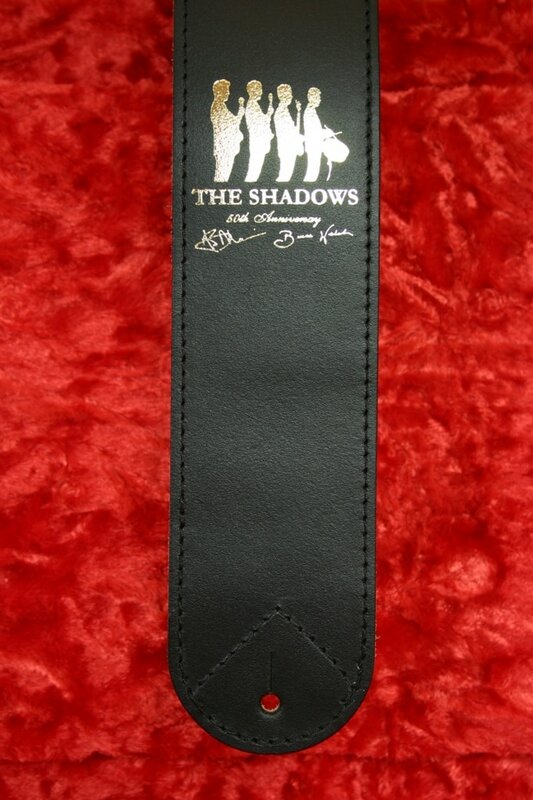 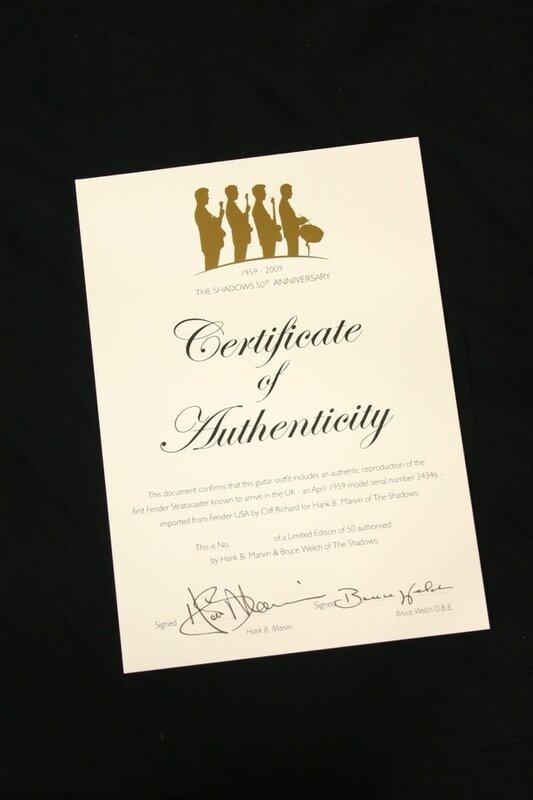 A limited edition deluxe leather guitar strap with The Shadows 50th Anniversary logo and the signatures of Hank B. Marvin and Bruce Welch, an archive audio CD featuring Hank and Bruce in conversation. 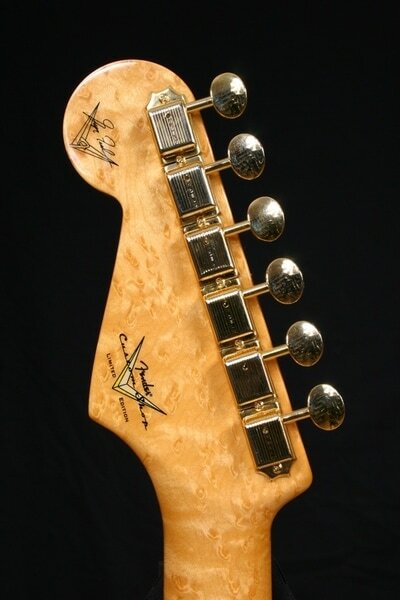 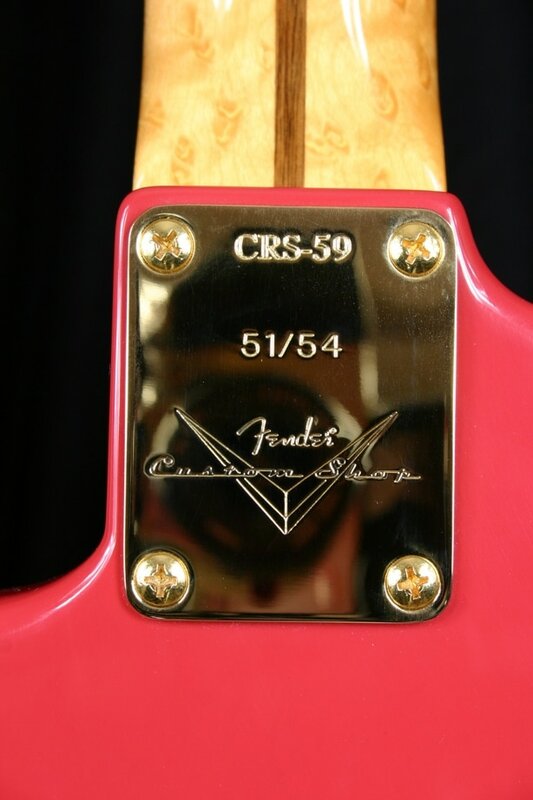 Also known as "CRS-59 Stratocaster" and "Hank Marvin Oasis Stratocaster". 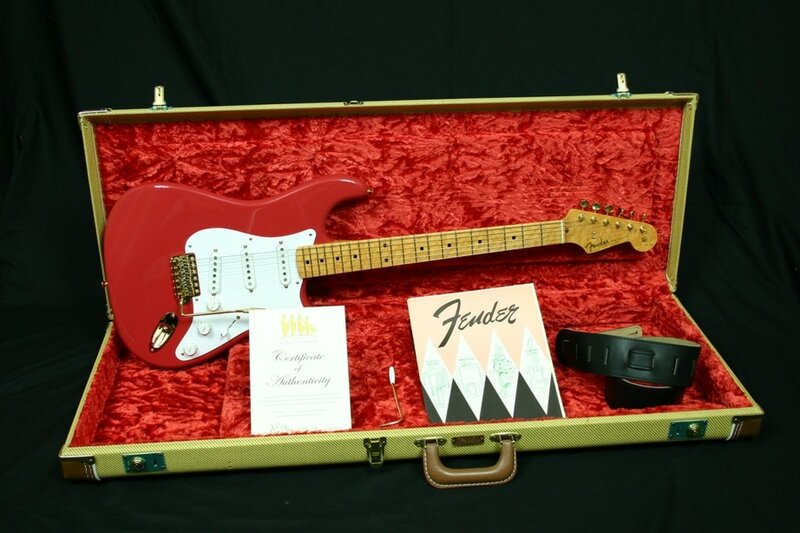 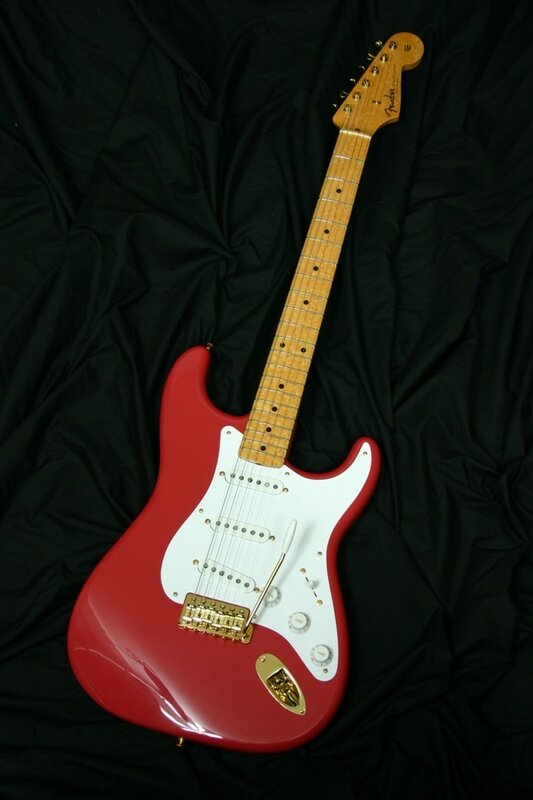 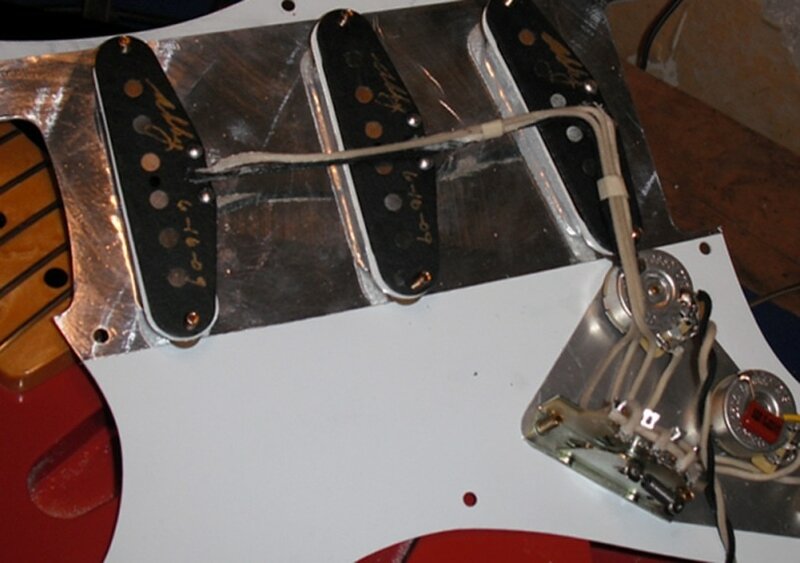 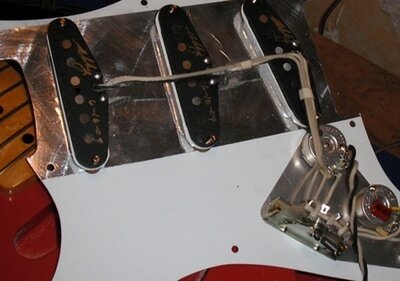 Replica of the Fender Stratocaster Serial Number 34346, imported into the UK by Cliff Richard in 1959 and used by Hank Marvin on The Shadows’ early hit singles. 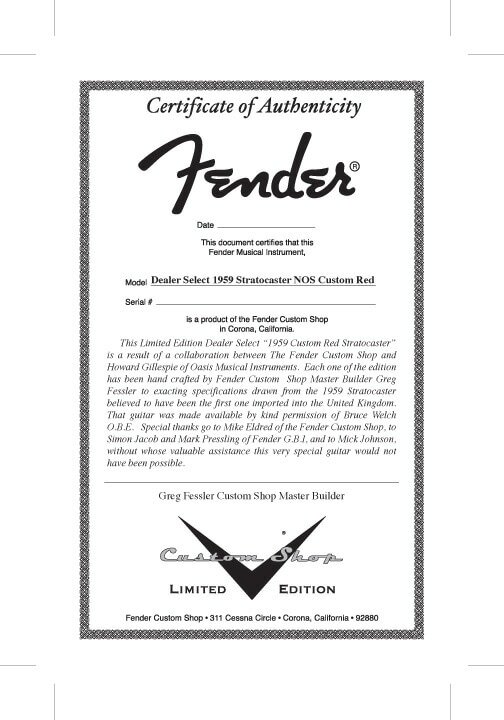 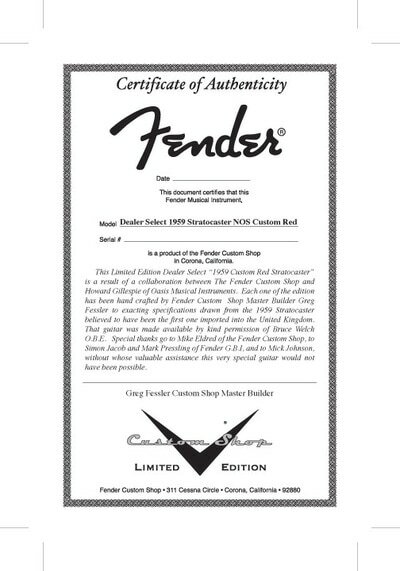 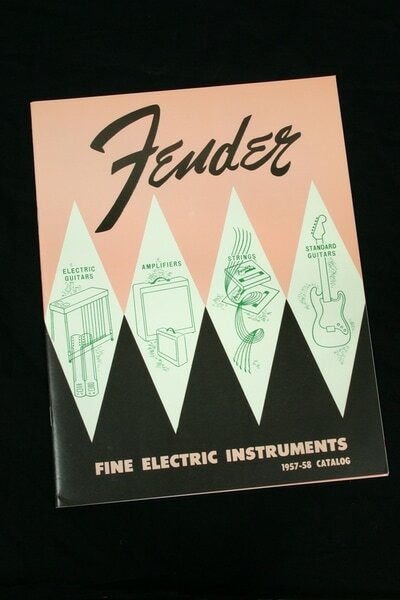 The edition was planned, commissioned and sold exclusively by the independent Fender UK dealer Oasis Musical Instruments. The entire edition was masterbuilt by Greg Fessler as a Dealer Select issue.